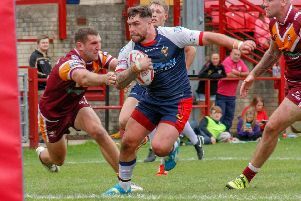 The Rugby Football League has launched an investigation after a rugby league player was left waiting in agony for three hours for an ambulance that never arrived at a game in Sheffield. 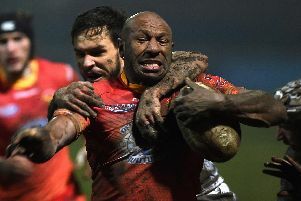 Those behind a bid to bring the Rugby League World Cup to Sheffield will find out if they have been successful in just three weeks time. 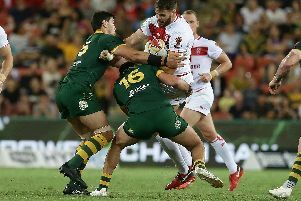 Those behind a bid to bring the Rugby League World Cup to Doncaster will find out if they have been successful in just three weeks time. 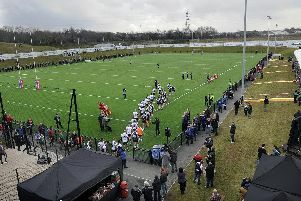 Those behind a bid to bring the Rugby League World Cup to Sheffield will find out if they have been successful next month. 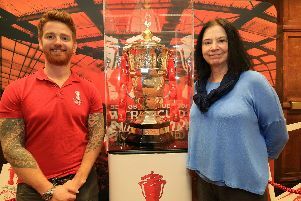 Sports fans will be able to get a taste of what may be coming Sheffield’s way by getting up close to the Rugby League World Cup in the city this week. 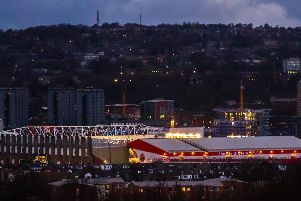 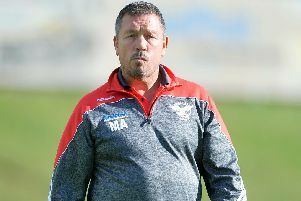 Hosting the Rugby League World Cup in the city could help drive Sheffield Eagles to success both on and off the field, the club's general manager has claimed. 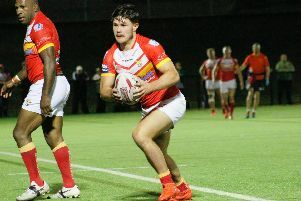 A fundraising campaign set up to pay for the citizenship of a Sheffield Eagles rugby league star who is facing deportation has raised more than £3,000 in just three days. 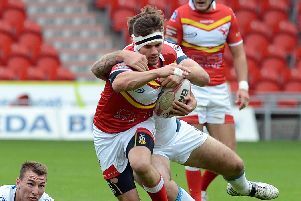 Sheffield Eagles’ close season recruitment drive continues to accelerate after the club confirmed a return for ex-Eagle Pat Walker on a one-year deal. 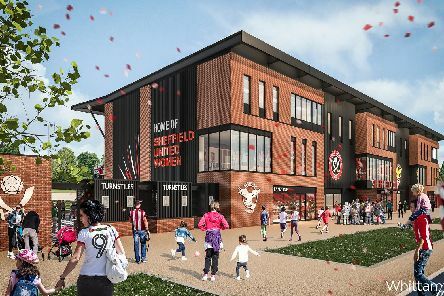 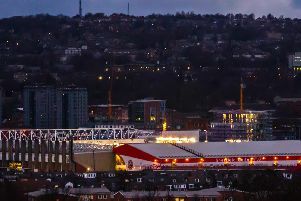 Hosting the Rugby League World Cup could lead to economic and sporting benefits for Sheffield, the man behind the city’s bid to stage the tournament has claimed. 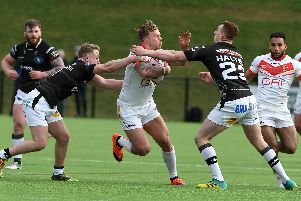 Sheffield remains in the running to host Rugby League World Cup fixtures after bosses confirmed they have formally submitted a final bid to the competition’s organisers. 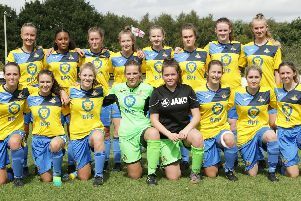 Club Doncaster are in advanced positive talks regarding a takeover of Doncaster Rovers Belles, Gavin Baldwin has revealed. 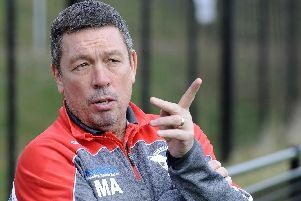 It will be as you were for Sheffield Eagles as director of rugby Mark Aston ends the season with little manoeuvre in his team selection. 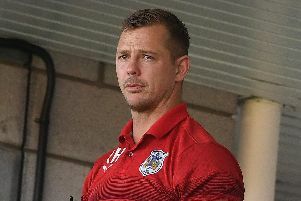 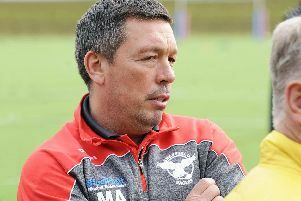 Life in the Betfred Championship has been tough for Sheffield Eagles this season, and coach Mark Aston says they must find a way to improve the squad with the division only going to get tougher. 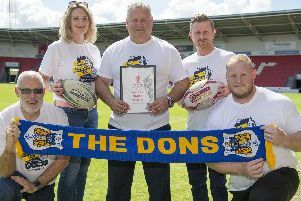 Barring some unlikely results, Doncaster RLFC need to win just one of their remaining two games to make sure of retaining third place in Betfred League One.